Europe's biggest clubs continue to work behind the scenes as the winter transfer window approaches. Transfer Talk has been scouring the world's media to see who could be heading to your club when Jan. 1 arrives. Ruben Loftus-Cheek is finding it hard to secure game time at Chelsea this season and the England international is considering asking for a loan move in January, according to the Guardian. 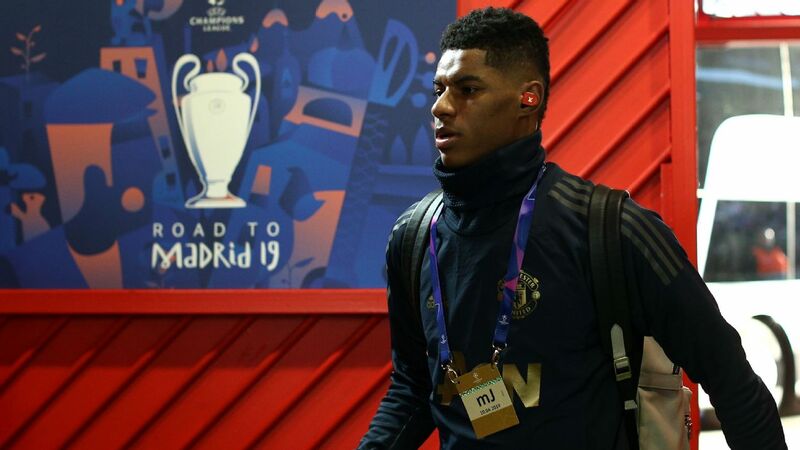 And it wouldn't take him long to find regular football elsewhere if he does decide to leave for pastures new, with a host of clubs at home and abroad keen on the 22-year-old, if reports in the Daily Mirror are to be believed. Loftus-Cheek excelled on loan at Crystal Palace last season and earned a deserved call-up to the England squad for the summer's superb World Cup campaign. But the arrival of Maurizio Sarri has seen him fall down the pecking order at Stamford Bridge and he has been limited to just four substitute outings in the Premier League this season. 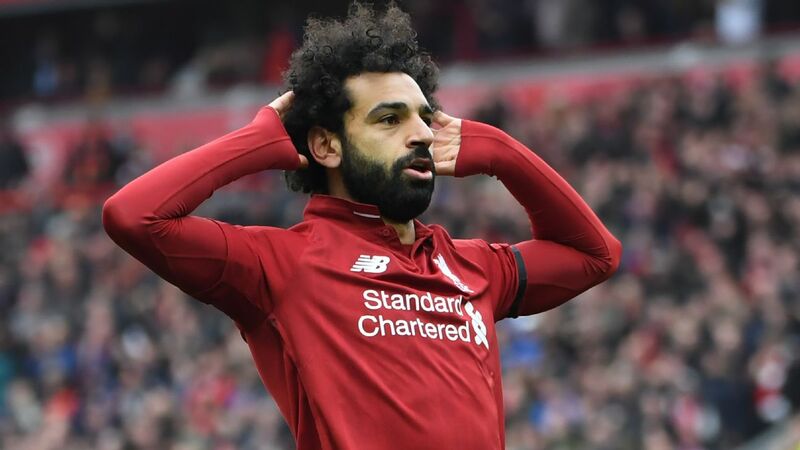 The midfielder has made a huge impact when he has featured, though, with five goals in nine appearances in all competitions, and only five of those were starts. The Mirror reports Crystal Palace want to take him back on a six-month loan in January, and Bournemouth, West Ham, Newcastle and Schalke are also said to be keen. Ruben Loftus-Cheek made another appearance off the bench on the weekend -- this time scoring for Chelsea in their win over Fulham. 23.20 GMT: Isco has curiously found himself on the outside looking in at Real Madrid under Santi Solari and has thus suddenly become a hot name with the transfer window approaching. Chelsea and Arsenal are the latest clubs linked with the gifted Spain midfielder, the Sun writing that both Maurizio Sarri and Unai Emery are keen on bringing the 26-year-old to London. Isco has played just 71 minutes in La Liga since Solari took charge at the Bernabeu, despite being a star for the Spanish national team. Isco has a definite admirer in Pep Guardiola and has also been linked with Man City at various points over the past few seasons. Both clubs have experience taking players from Real Madrid, Arsenal adding Mesut Ozil in 2013 from Madrid and Chelsea buying Alvaro Morata ahead of the 2017-18 season. Gigantic deals don't tend to get over the line in January but we will be monitoring the Isco situation closely as the transfer window approaches. 22.06 GMT: Cesc Fabregas to Spain? 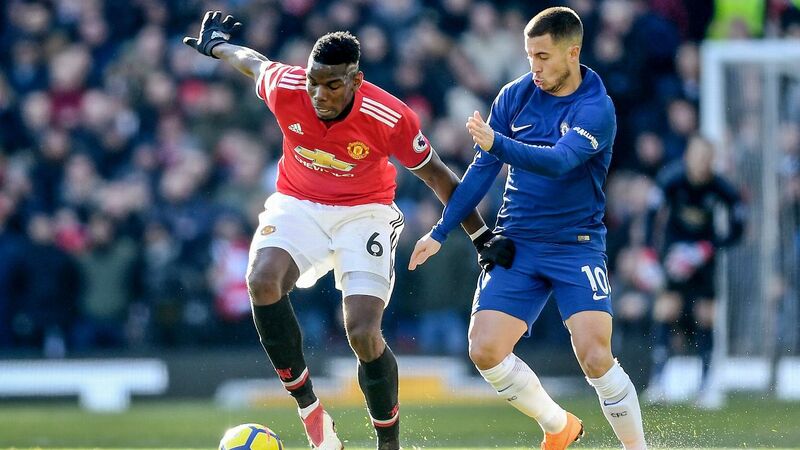 El Gol Digital claims that the Chelsea midfielder has already decided he will leave Stamford Bridge, with Valencia close to agreeing to a contract with the playmaker. 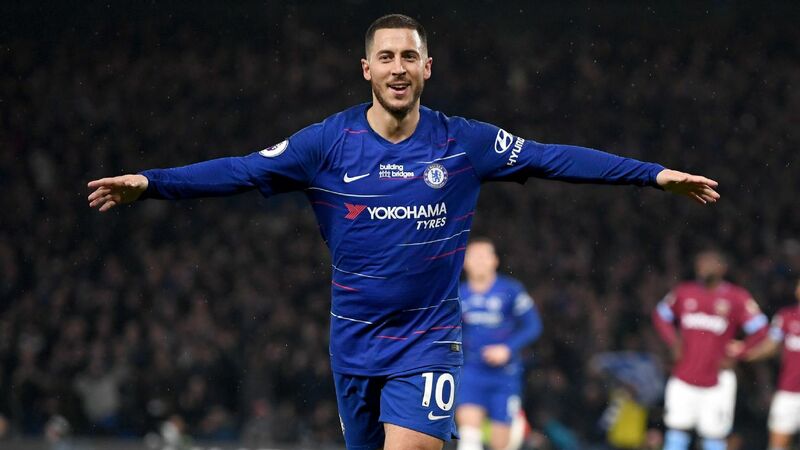 The 31-year-old Spain international has played just 48 minutes this season in the Premier League and has also been heavily linked with a move to AC Milan. Fabregas has looked surplas to Maurizio Sarri's plans and if the player wants to leave it would hard to imagine the Italian boss stopping him come January. 21.15 GMT: After Tuesday's win over Amiens, Thierry Henry's Monaco are up to 16th in the Ligue 1 table but Les Monegasques are not out of trouble yet. 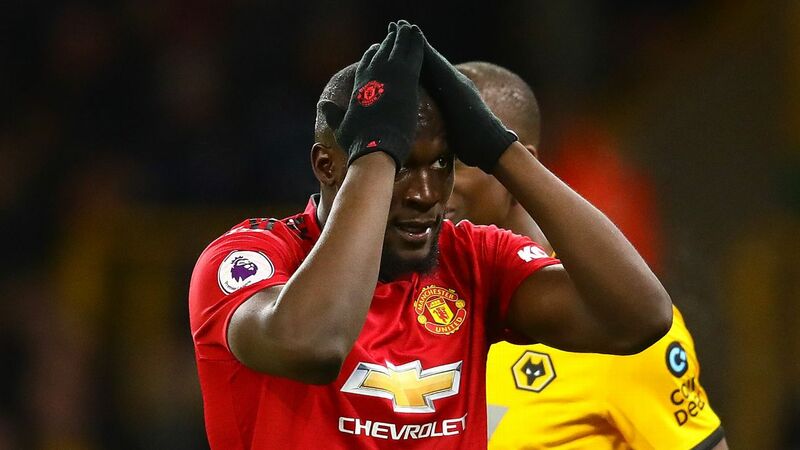 According to gianlucadimarzio.com, Henry and Monaco are in for out-of-favour Watford striker Stefano Okaka. The 29-year-old Italian striker has made just two first-team appearances this season for Watford and currently sits below Troy Deeney, Andre Gray and Isaac Success in the Watford striker pecking order. Okaka has managed just 5 goals in 34 league appearances since joining the Hornets in 2016 and has also been linked with Fulham and Besiktas. 20.09 GMT: Paul Pogba has gone from Manchester United to Juventus and back again. Now could he head back to Juventus again? Juventus sporting director Fabio Paratici was not coy when discussing the France World Cup winner. Paratici said: "A return? We have already discussed this many times. "He's a great player we've had before and are fond of, but now he plays for Manchester United. We are exploring the market, the president and Pavel Nedved, with the help of the coach [Massimiliano] Allegri." 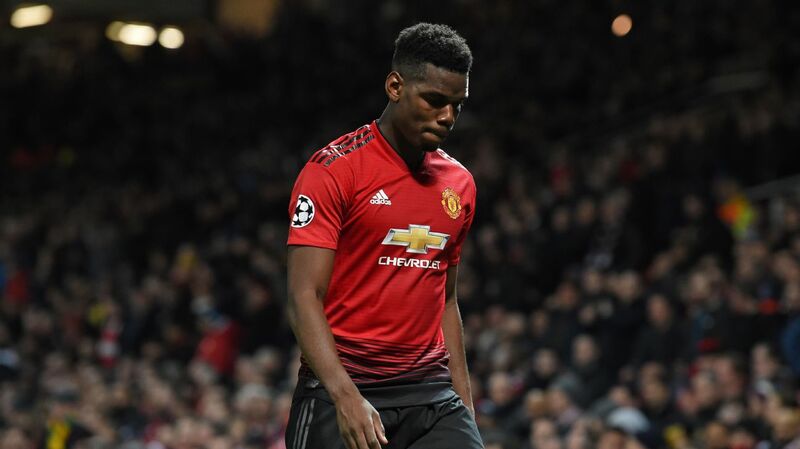 Pogba has been linked with a move away from Old Trafford due to hi well-publicised rift with manager Jose Mourinho. Pogba to Juventus? That would likely be enough to make Juve Champions League favourites. 19.00 GMT: Steven Gerrard and Rangers are being linked with a Premier League defender, and surprise, surprise, this time it is not a Liverpool player. 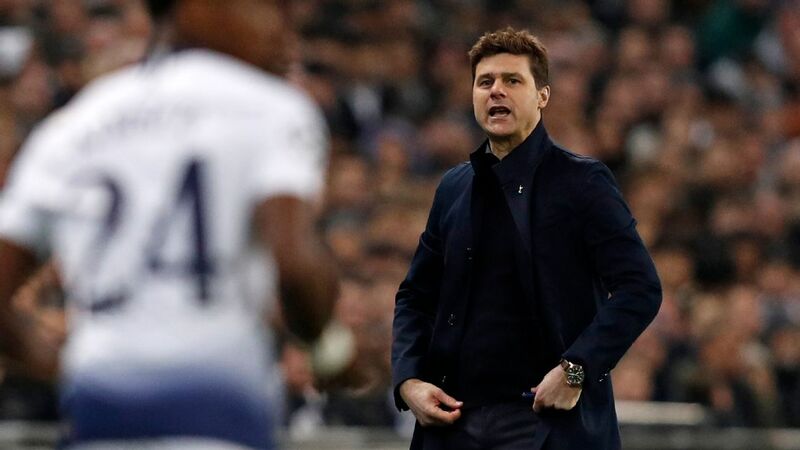 The Scotsman claims that young Tottenham full-back Jaden Brown is a target for Rangers, with the 19-year-old getting a bit impatient about having not yet broken into the first team under Mauricio Pochettino. The Under-19 England international's contract at Spurs expires next summer, and with Rangers being able to offer a quick route to first-team football, Brown could elect for a change of scenery come January. Rangers currently lead the Scottish Premier League -- Celtic have played one less game -- and are also competing in Europe in the Europa League. 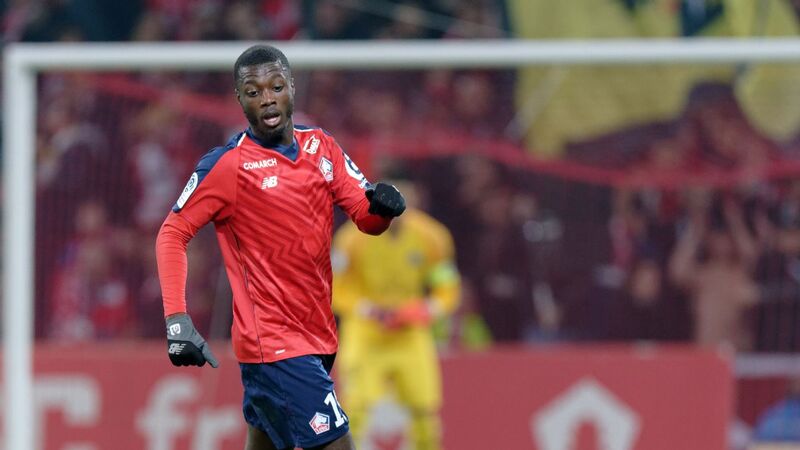 18.11 GMT: Arsenal face steep competition from Bayern Munich and Barcelona for highly-rated Lille winger Nicolas Pepe. French outlet Mercato 365, claims that Arsenal finishing in the top four is essential if Pepe is to join the Gunners during the summer. There are talks that he could join in January, though, reports saying that Lille have already lined up a replacement in Troyes' Bryan Mbeumo. The 23-year-old Ivorian has set Ligue 1 ablaze so far this season, scoring nine goals and laying on five assists for a Lille side that has impressed and currently sit fourth. Arsenal already have attacking firepower with Pierre-Emerick Aubameyang and Alexandre Lacazette, and Pepe, would only add to the revolution that is underway under Unai Emery at the Emirates. 17.22 GMT: Three London clubs set to do battle for Ligue 1 striker? The Mirror writes that Fulham, West Ham and Crystal Palace are all in for Nantes forward Emiliano Sala. The 28-year-old Argentine has 11 goals, the third most in France, and reportedly would cost upwards of £15 million. Fulham, would seem to have an advantage, as new boss Claudio Ranieri worked with Sala at Nantes where Sala scored 12 goals last season. Nantes President Waldemar Kita reportedly wants around £25 million for the player, but it would be a surprise if Nantes got that price for Sala. 16.02 GMT: Calciomercato are reporting that Juventus left-back Alex Sandro has an €8m-a-year offer on the table from Manchester United. 15.13 GMT: Gabriel Barbosa -- better known as Gabigol -- reaffirmed his desire to play for Flamengo in the future after rediscovering his goal scoring boots during a loan spell at Santos in his native Brazil. "I am happy about the nice things Flamengo fans say about me," he told ESPN Brasil. "I have always said I would love to play there one day, but I don't know when it will happen." 14.33 GMT: Chelsea boss Maurizio Sarri wants new contracts for David Luiz and Cesc Fabregas. However, the club have a policy of only offering one-year deals to players over the age of 30. 13.55 GMT: Salzburg midfielder Hannes Wolf is being watched by Premier League clubs including North London rivals Spurs and Arsenal, according to reports. 13.30 GMT: West Ham and Crystal Palace will battle for the signature of Blackburn midfielder Bradley Dack in the window, according to the Mirror, which says they would have to pay up to £20 million for the former Gillingham player. 13.00 GMT: Paris Saint-Germain coach Thomas Tuchel has said midfielder Adrien Rabiot is involved in "a situation that involves the club" amid reports that relations are strained by his reluctance to commit his future to PSG. 12.15 GMT: And still in the Championship, West Brom manager Darren Moore will hold talks with the club's controlling shareholder Guochuan Lai about January transfer plans, the Birmingham Mail reports. 11.30 GMT: Injury-hit Millwall could recall on-loan midfielder Ben Thompson from League One leaders Portsmouth, the News reports. 11.00 GMT: Liverpool midfielder Fabinho, who joined from Monaco in the summer, has dismissed speculation that he could leave the club, telling UOL Esporte: "I was told that there was something in the media, but I have never said that I wanted to leave Liverpool. I am happy at Liverpool -- I don't have a single reason to leave." 10.15 GMT: Crystal Palace boss Roy Hodgson is sceptical about whether bringing in a new attacker in the winter window would help his side, saying: "The fact is there aren't many January transfers where you bring in players who transform a team that has been struggling to scoring goals." 09.45 GMT: Inter Milan sporting director Piero Ausilio has said Mauro Icardi is happy at the club. 09.30 GMT: Arjen Robben has not decided whether leaving Bayern Munich at the end of the season will spell the end of his football career. "I've still got enough time to consider my future and what the next step will be," Robben said. "I might retire, or I might continue if something nice and interesting comes up." 09.00 GMT: To Germany, where Borussia Dortmund chief Michael Zorc has told kicker that he "won't comment on those immortal reports" that Christian Pulisic will join Chelsea in the winter. 08.30 GMT: Speaking in the mixed zone after winning the Ballon d'Or, Luka Modric suggested he would still be open to extending his Real Madrid deal, which ends in June 2020, and finish his career at the Bernabeu. "I've two years left on my contract, and hopefully some more than that," he said. "They've been really good to me and I would like to retire at Madrid." 08.15 GMT: Stamford Bridge is our first port of call this morning, where Chelsea defender Cesar Azpilicueta has signed a contract extension that will keep him at the club until 2022. Spain international Azpilicueta moved to the Bridge in 2012 and has captained the side on several occasions this season in the absence of permanent skipper Gary Cahill. Colombia star James Rodriguez is loving life at Bayern Munich but insists that won't stop him from leaving the club in the summer if Niko Kovac doesn't give him more game time. Rodriguez has started only seven games out of a possible 21 in all competitions due to a combination of selection and injuries. The 27-year-old joined Bayern at the start of last season on a two-year loan deal with an option to buy from Real Madrid. And Marca report him as saying: "It is a different situation to last season, we are not competing for as much with the new coach and so we cannot promise as much. "If I have to go because I am not playing then I will go. You know that I want to stay because I feel the love of the fans and all the Bayern family. "I feel good right now, I want to be fully recovered in one or two weeks. We are working hard to get better results." Another who has become increasingly frustrated at a lack of game time this season is Javier Hernandez, and he is keen for a return to Spain, according to El Gol Digital. It reports Chicharito wanted to depart the London Stadium in the summer but Manuel Pellegrini persuaded him to remain following his arrival as manager. 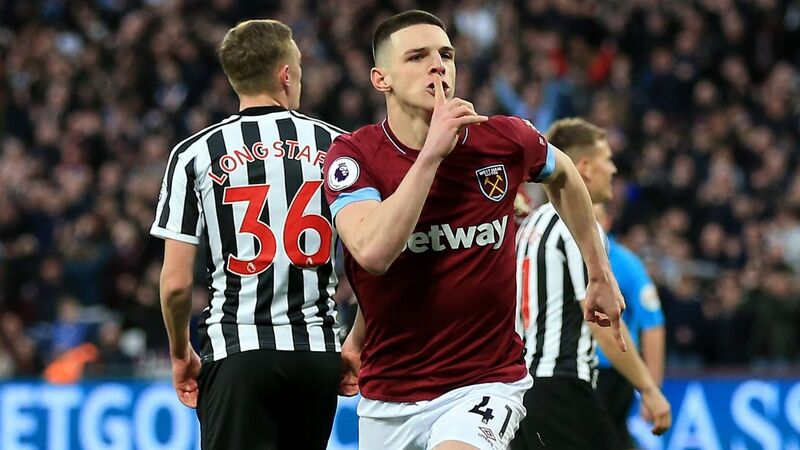 However, Mexico's all-time leading scorer has started only three of West Ham's 14 Premier League games this season due to the form of Marko Arnautovic. The Spanish outlet reports Real Sociedad and Valencia are keen to sign the 30-year-old former Manchester United striker. Andre Gomes might have a €100 million release clause in his contract, but that won't stop Everton from trying to sign the Barcelona man permanently, claims the Liverpool Echo. Barcelona spent almost £30m bringing Gomes to the Camp Nou from Valencia in 2016, but after failing to live up to expectations, he was loaned out to Everton this summer. Gomes has impressed at Goodison Park in recent months, and the Echo insists the €100m release clause will not be a deterrent for the Toffees. It highlights the fact Yerry Mina had an identical clause in his Barca contract, but Everton were able to secure his services for £27m this summer. He might have made only one appearance for Feyenoord's first team, but that hasn't stopped some of the Premier League's biggest clubs from battling it out to sign rising star Orkun Kokcu, reports the Daily Mail. Chelsea, Arsenal and Tottenham are all keen to sign the 17-year-old, with Paris Saint-Germain also said to be interested. Kokcu has made only one senior outing for Feyenoord, when he scored in the Dutch Cup in September, but his undeniable talent has been evident in the younger age groups. 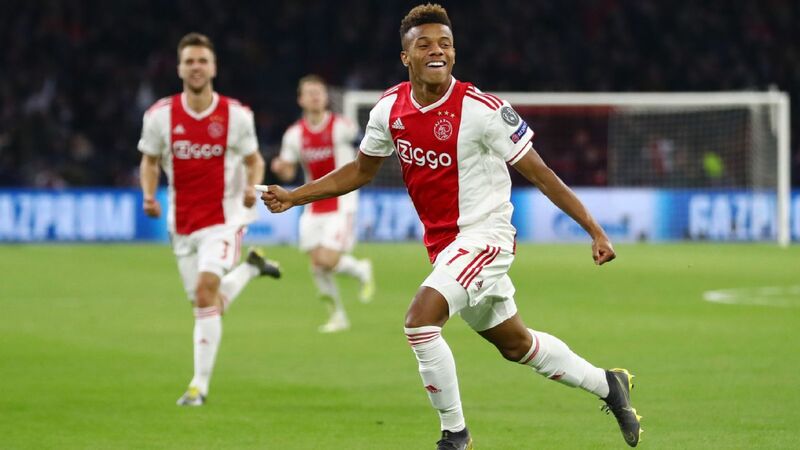 Kokcu has scored 15 goals in 37 appearances for Feyenoord's under-19s from midfield and he has also starred for the national team in his seven outings at that age group, finding the net on three occasions. The fact PSG are after a new midfielder is no secret, and it has been reported the club will hold talks with Russian club Zenit Saint Petersburg over the potential transfer of Leandro Paredes in the near future. The former Boca Juniors and Roma midfielder would cost in the region of £22m, and AC Milan are also said to be interested. He might not warrant a place in Chelsea's starting XI these days, but Andreas Christensen is a wanted man. Barcelona have seen an approach for the talented 22-year-old rejected recently, AC Milan are said to be keen and Borussia Monchengladbach also want to take the Denmark international back to the club on loan, Christensen having previously spent two seasons at the German side on a temporary deal. Another player who isn't short of potential suitors is Nathaniel Clyne. We have reported previously how Fulham, Cardiff and Leicester are keen on the 27-year-old, but so are his former club Crystal Palace. It is unclear whether Liverpool would be open to a permanent departure or only a loan move. 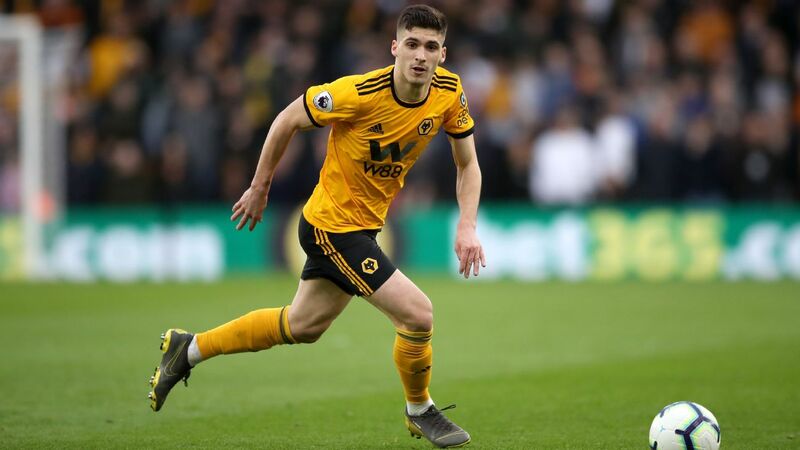 Jose Mourinho is believed to be a long-term admirer of Valencia striker Goncalo Guedes, and after TV cameras picked up a heated exchange between the player and manager Marcelino at the weekend, reports of a potential departure have surfaced. The Portugal international was signed only in the summer for a fee in the region of £36m, but it is claimed a bid of around £58m might be enough to secure his services, after no goals in 13 outings this season. Arsenal are contemplating a move for Turkish star Cengiz Under, and their scout was watching on at the weekend when he scored a magnificent 30-yard strike in their 2-2 draw with Inter Milan. The 21-year-old would reportedly cost in the region of £45m.